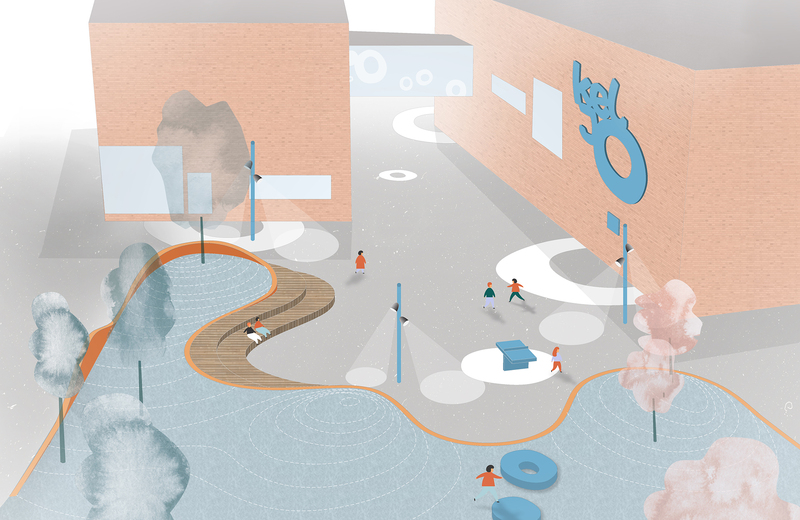 Since 2016 Berry Creative has been coordinating a vast public art project for the REDI area, which will consist of over a dozen permanent pieces of art. 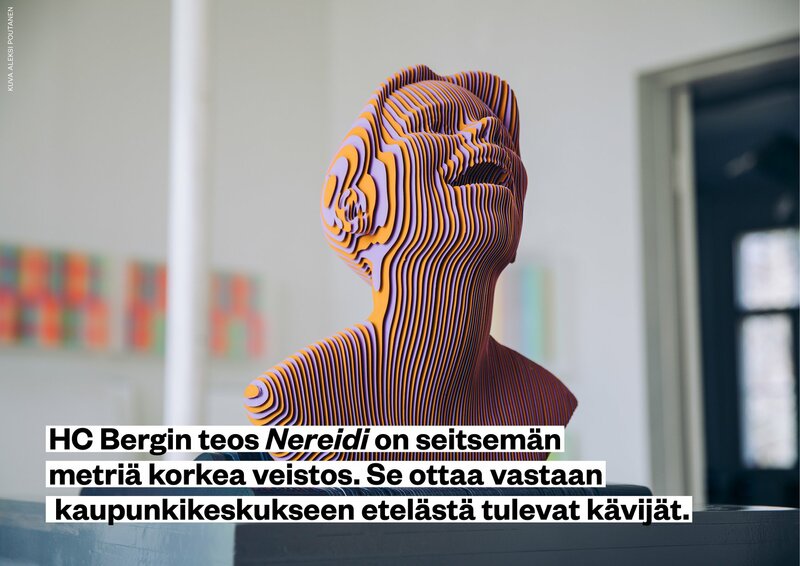 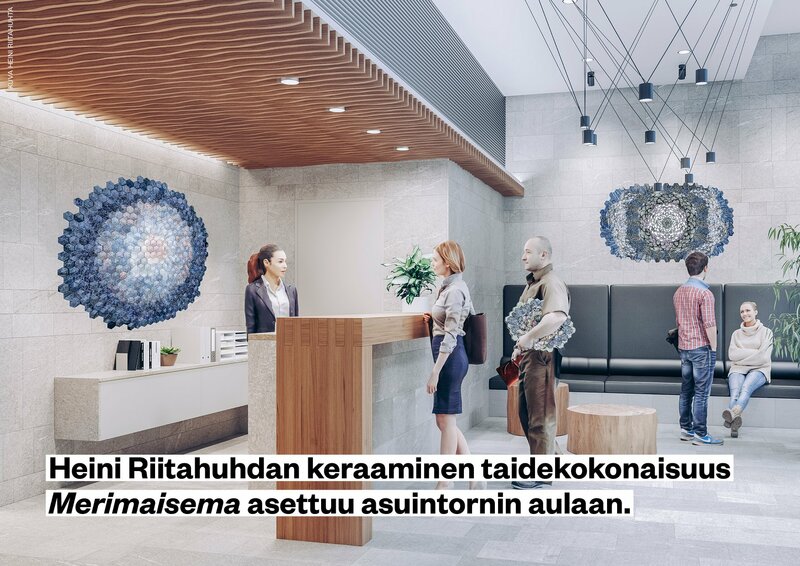 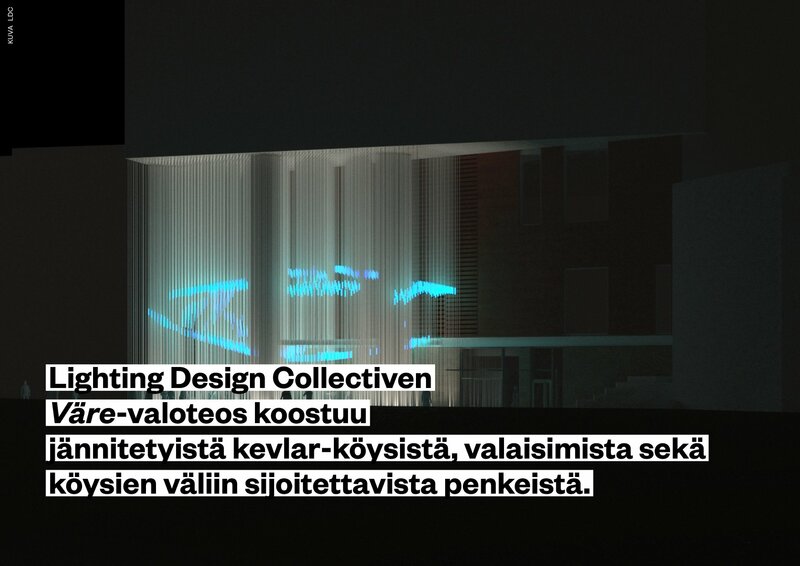 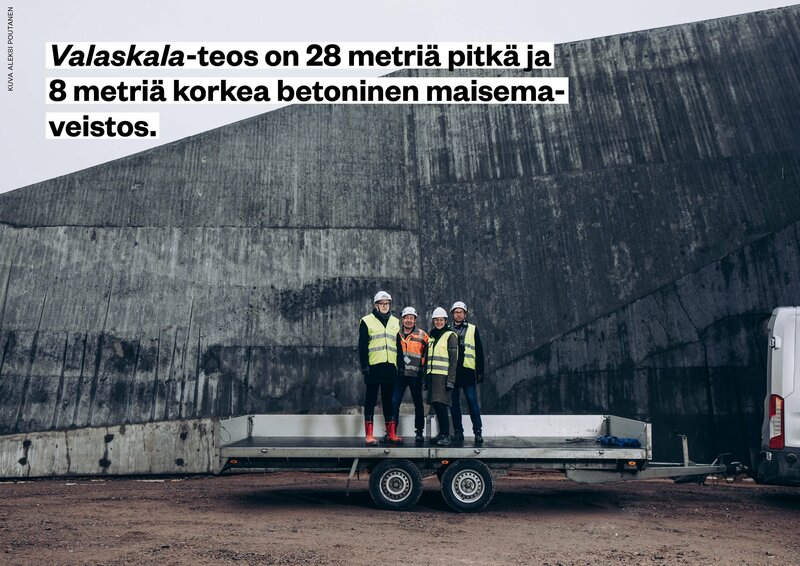 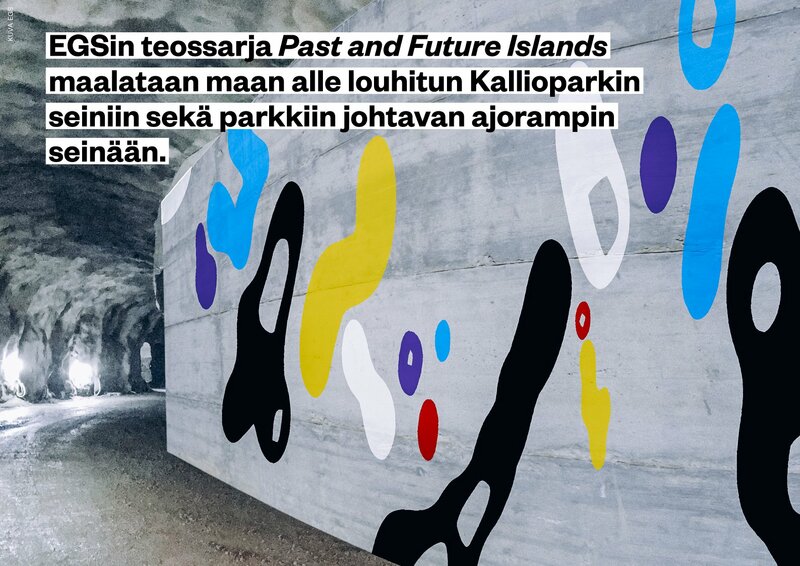 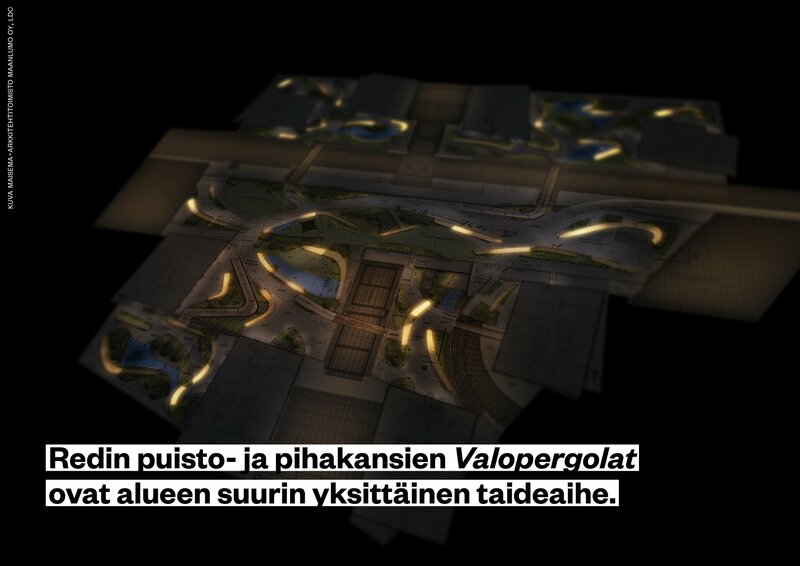 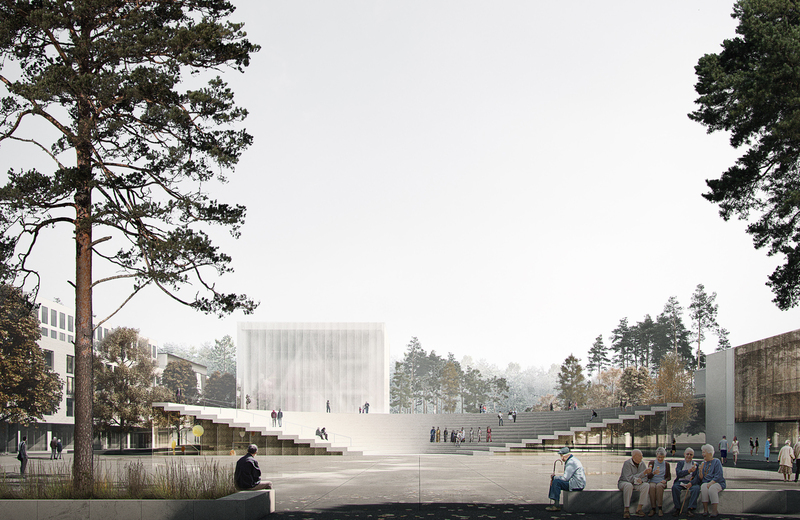 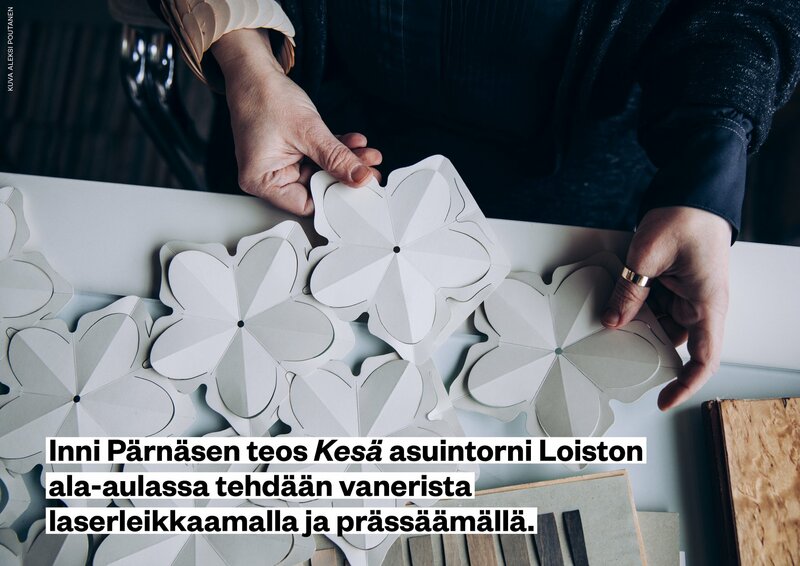 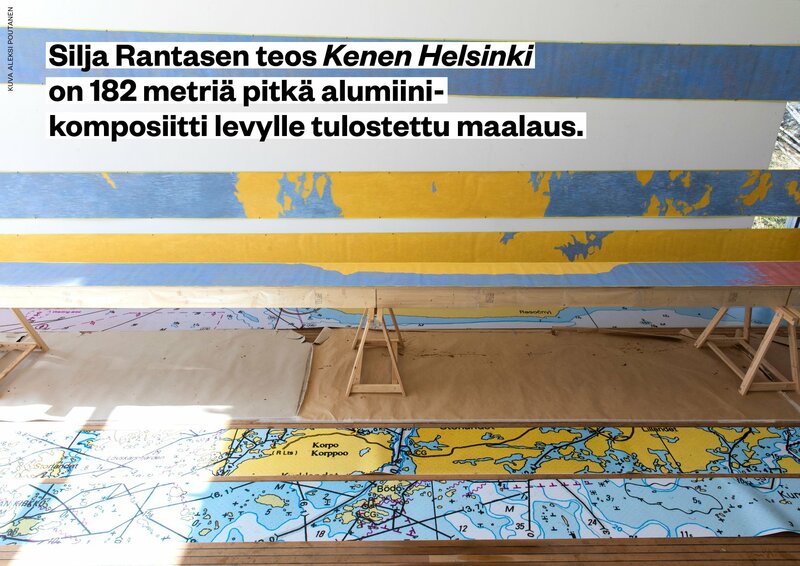 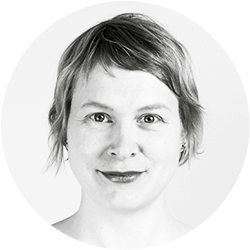 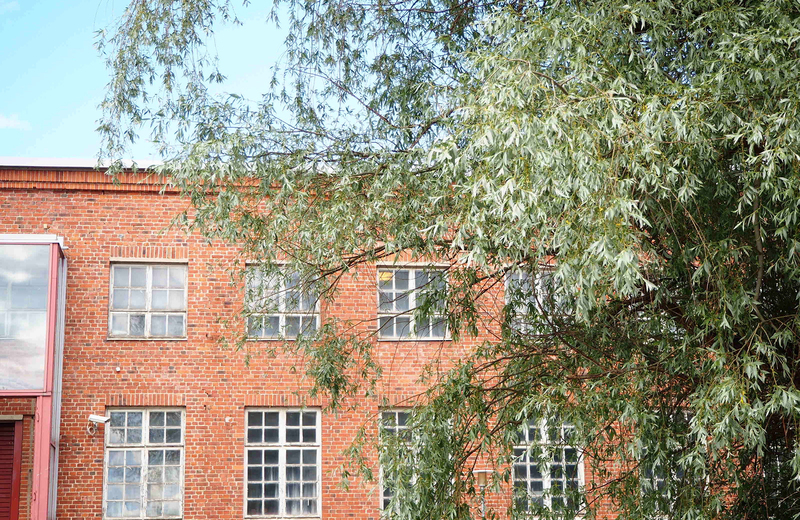 Most of the artworks will be integrated in the architecture and they are all created specifically for the area by recognised Finnish artists. 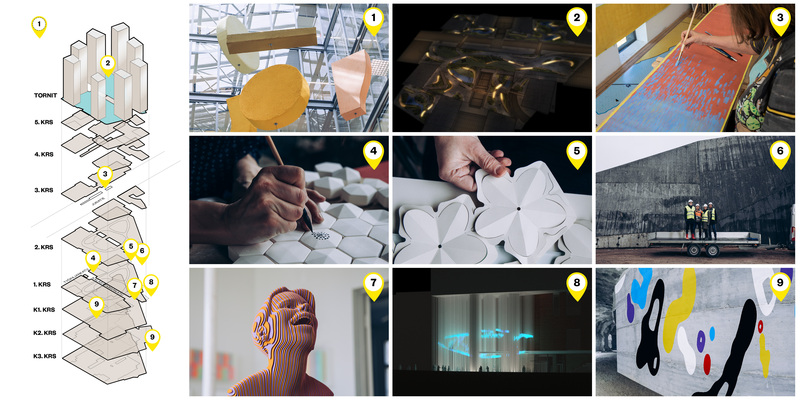 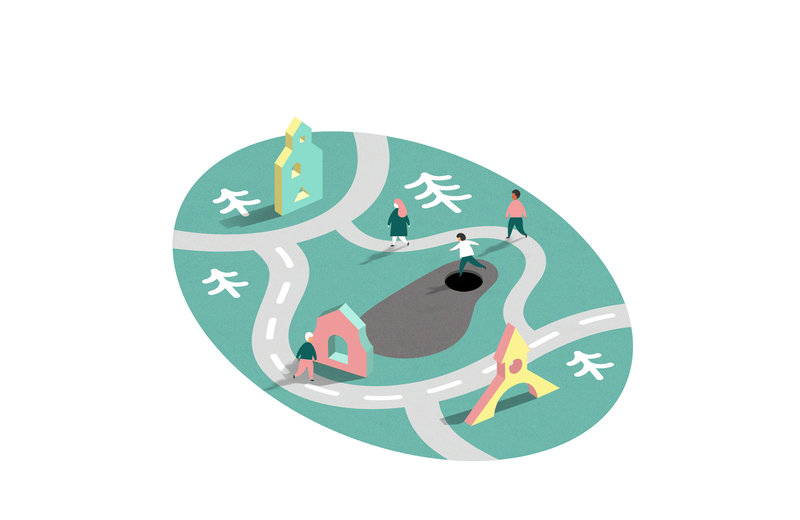 The coordination process has included an art strategy, a masterplan for art, search and selection of artists, organisation of an international art competition and coordination of the artworks. 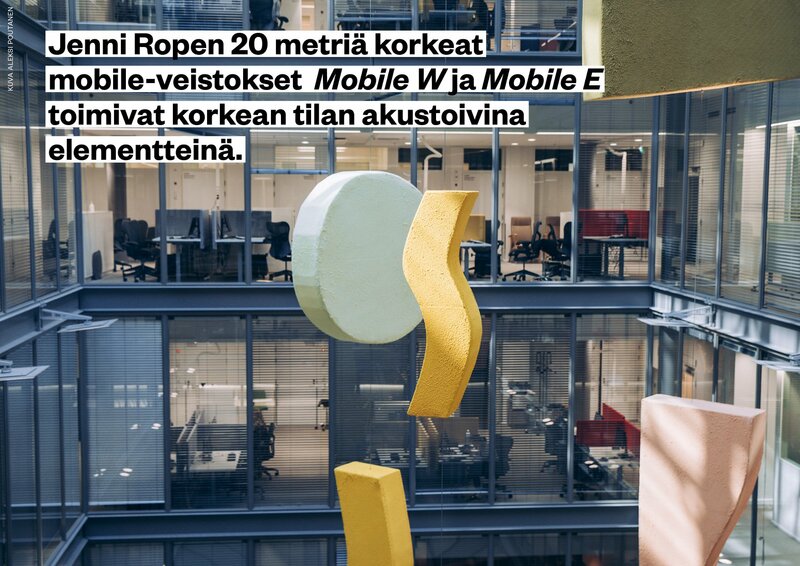 A close cooperation with the client SRV and the architect Helin&Co has been crucial in every phase of the project.